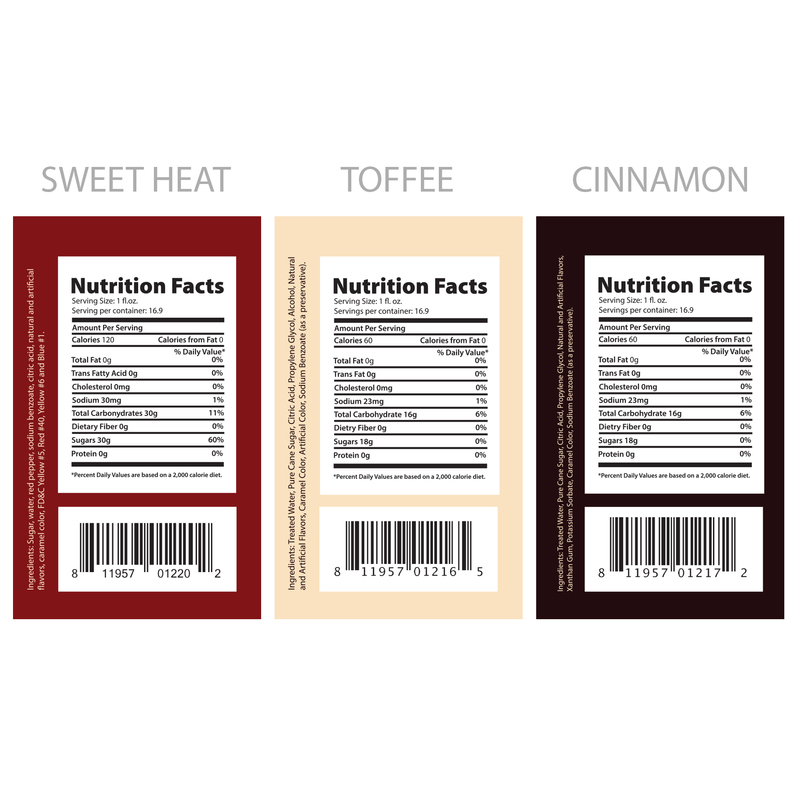 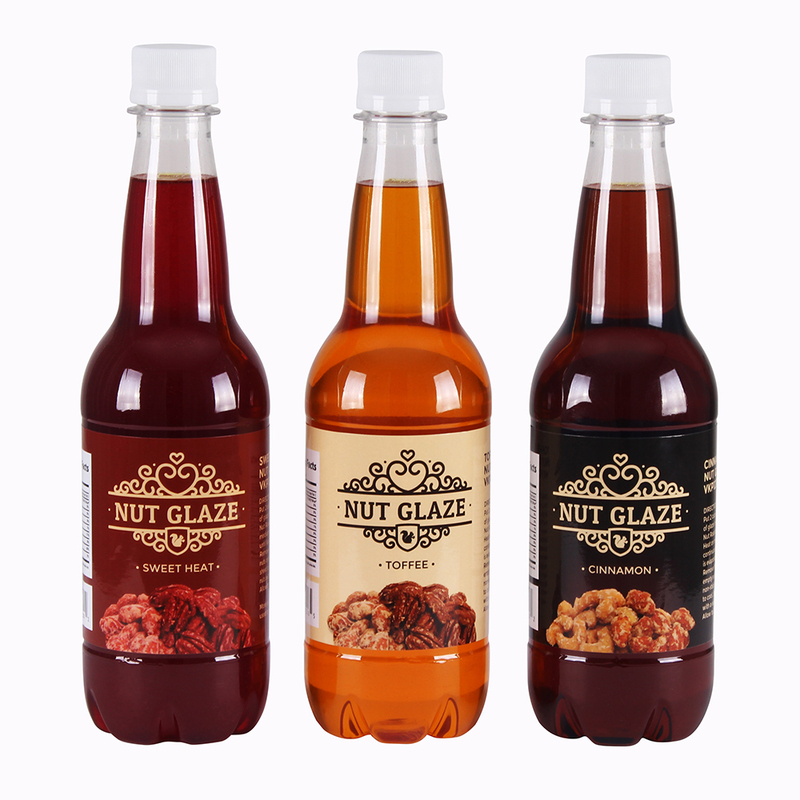 3 Pack Nut Glazes [VKP1221] : Admin - Palmer Wholesale, Your Wholesale Superstore! 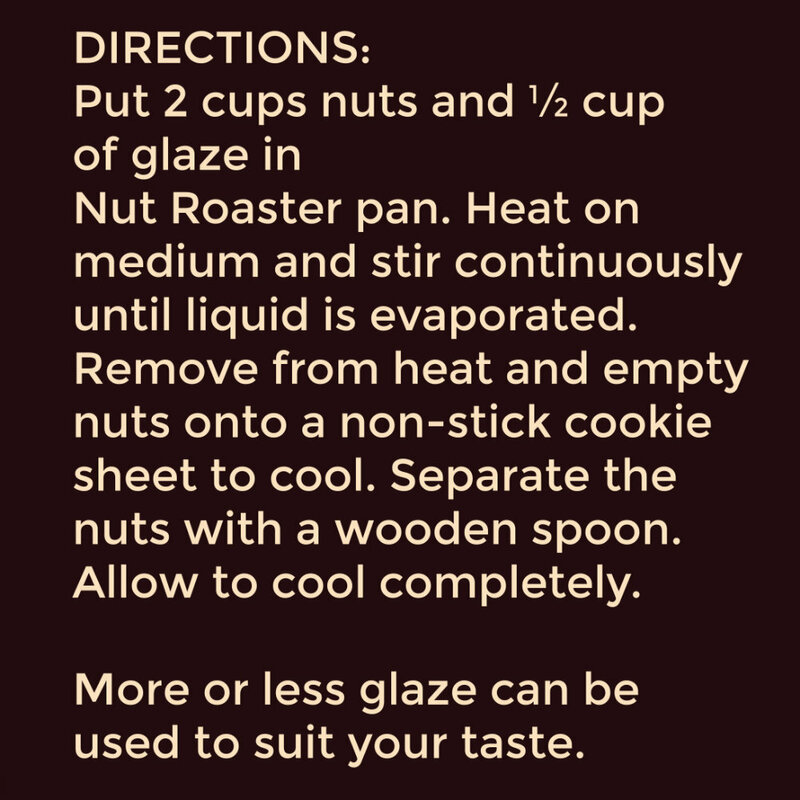 Make roasted nuts for use on salads, dessert toppings, or as a snack with these delicious nut glazes. 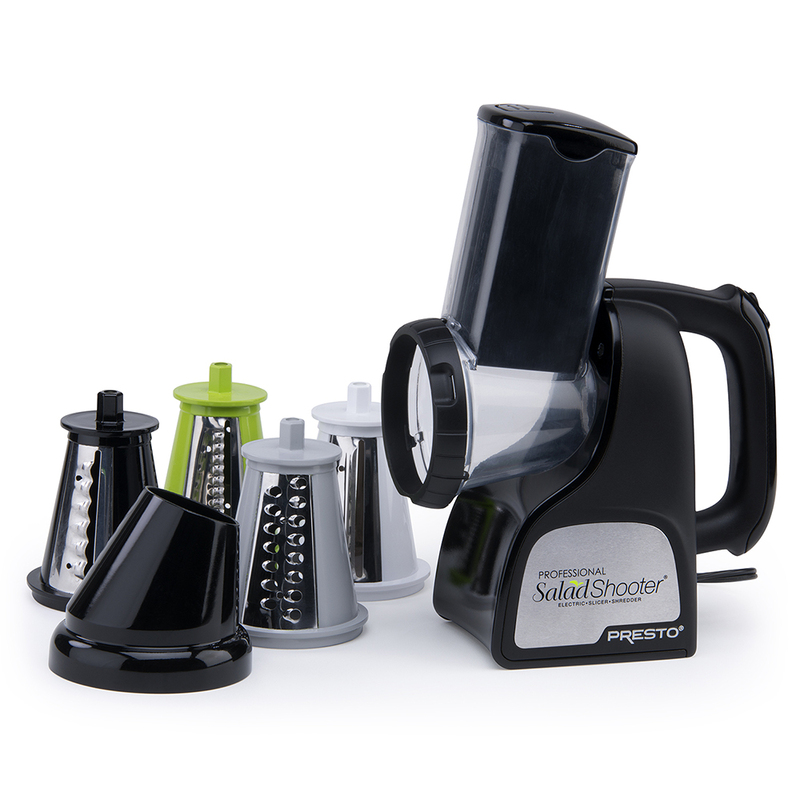 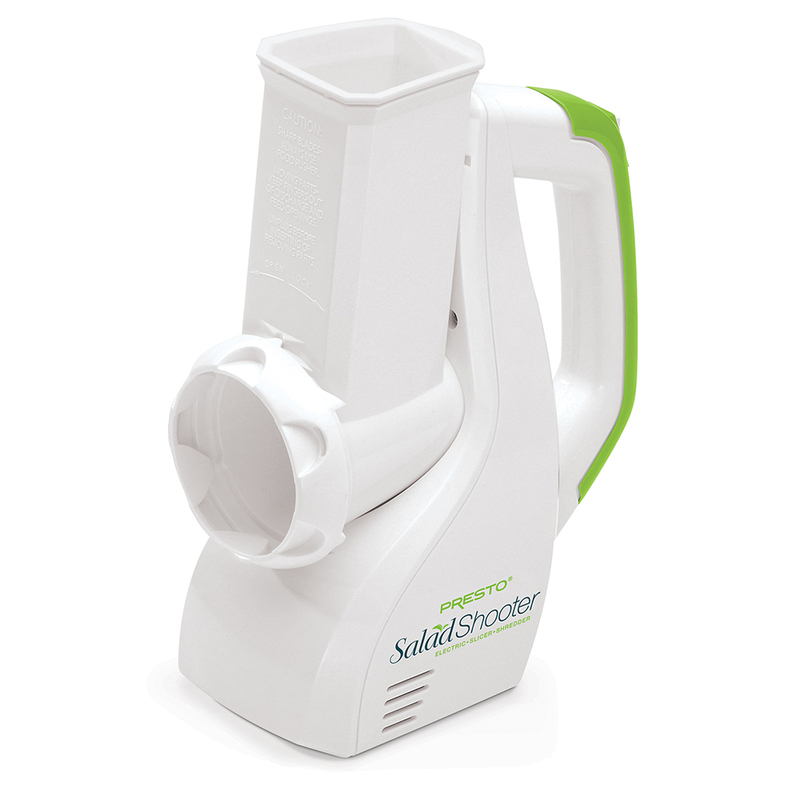 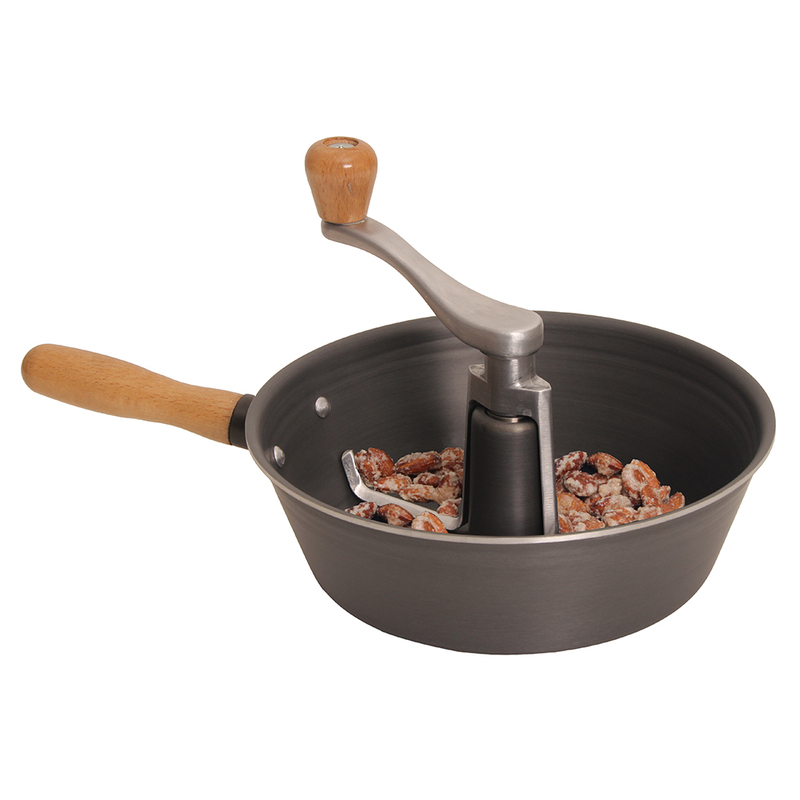 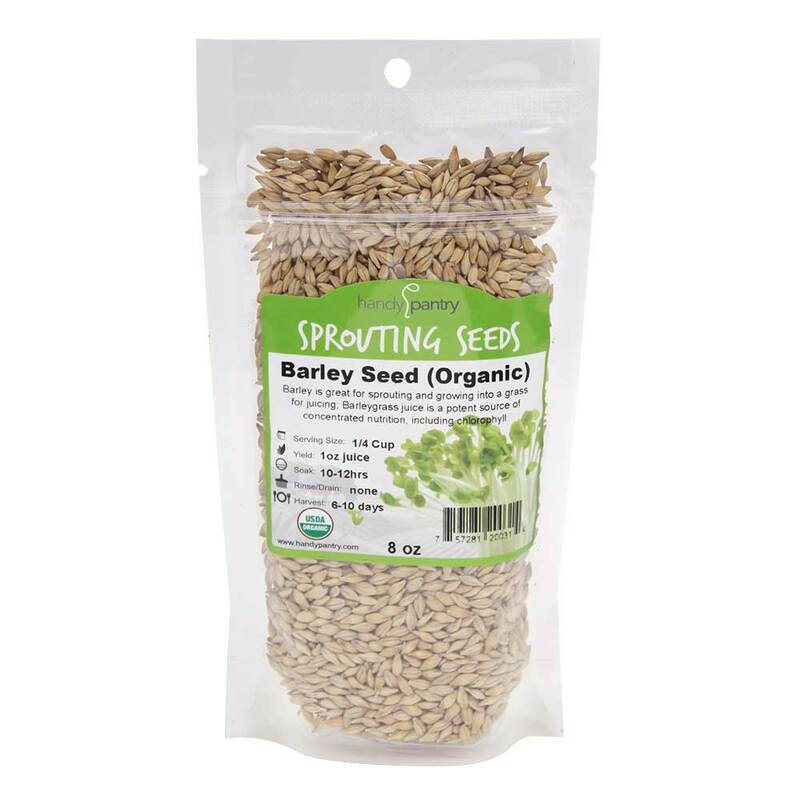 Use it in combination with our nut roaster for a quick treat.